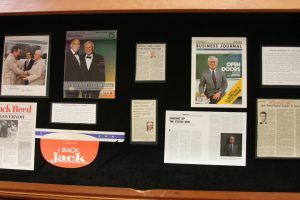 It will be up through the fall 2018 and is located in the exhibit hallway, 3rd floor JD Williams Library. 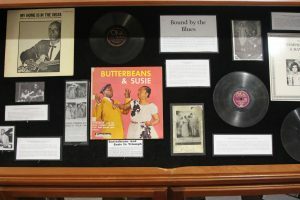 This case will also be on display through the fall 2018 and is located in the exhibit hallway, 3rd floor JD Williams Library. 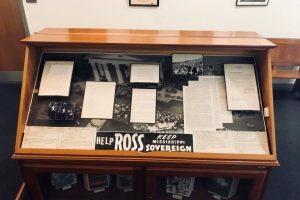 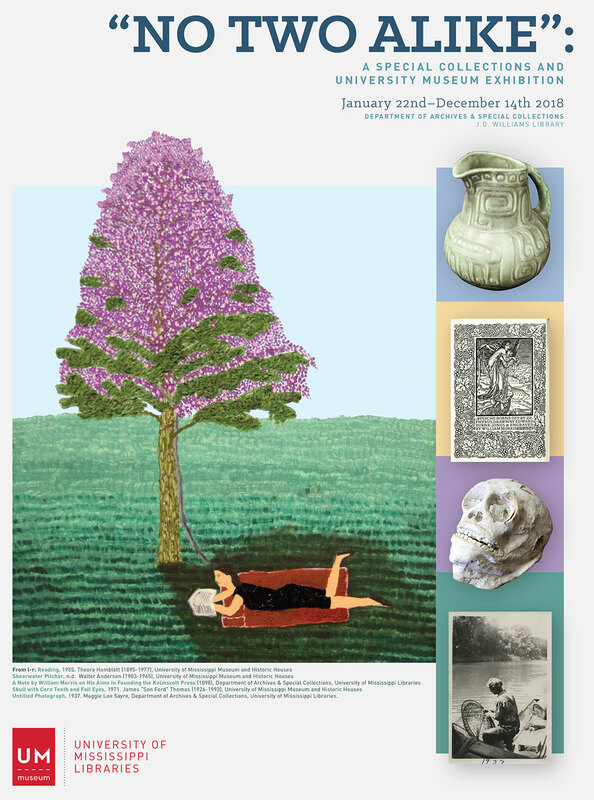 This exhibit is on display though fall 2018 and is located in the exhibit hallway, 3rd floor JD Williams Library. James Meredith and the 1962 UM Integration. 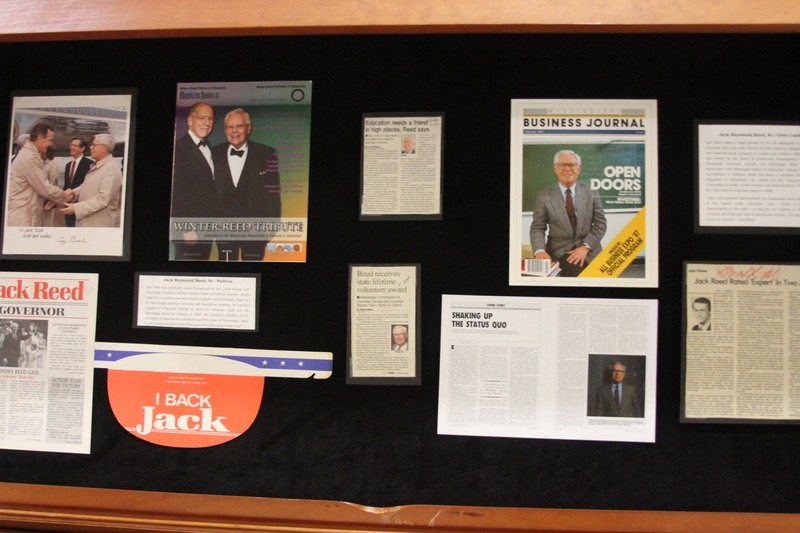 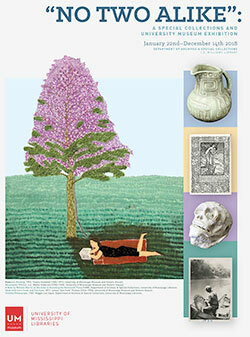 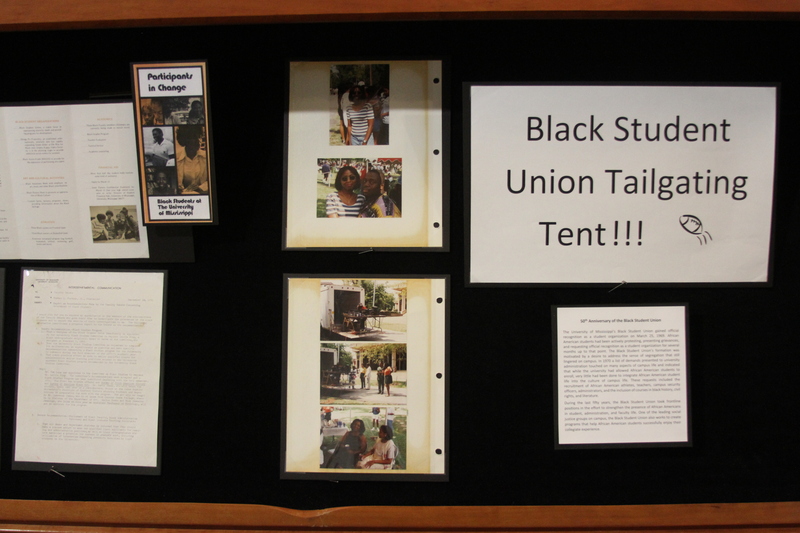 It is a case on perpetual display and is located in the exhibit hallway, 3rd floor, JD Williams Library.